It was actually NLi10 who drew my attention to this new smoothie from Marks and Spencer. Yes, pack away your Halloween and Bon Fire Night goodies, it is officially the Christmas count down! 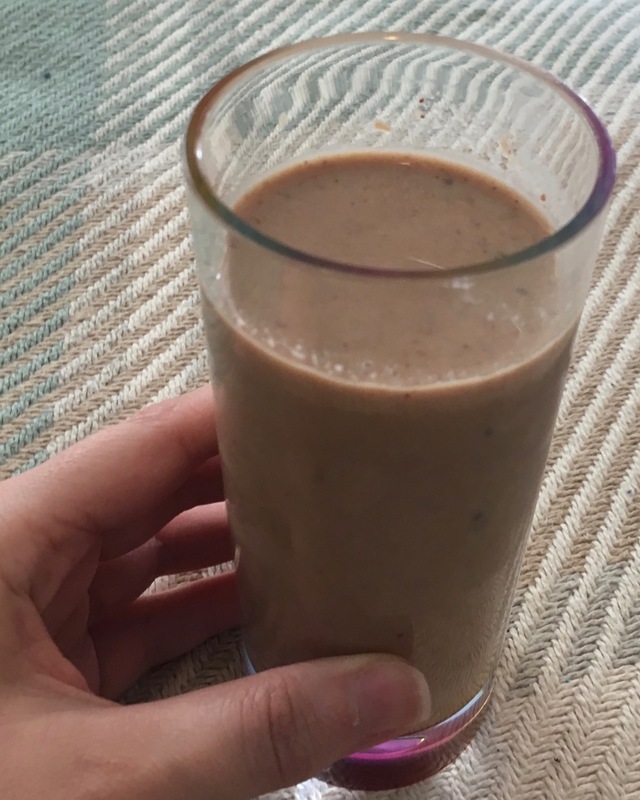 Already there are seasonal goodies, and that includes this rather weird sounding Christmas Pudding Smoothie. I usually associate smoothies with being healthy, and I wasn’t sure if this was going to fit into this remit but I bought one anyway. Besides nobody cares about calories now until January 1st when we all sign up to or renew gym memberships with determination. Once I was home the ingredients didn’t actually look too bad or unhealthy, the drink was mainly made up of pureed raisins and low fat yoghurt, amongst other things. I gave the drink a sip and was hit by how wonderful the cinnamon part of the drink was. It wasn’t actually anywhere near as sweet as I thought it would be, far from it a nice mix of acidic lemon and apple gave this drink a surprisingly refreshing edge. The texture wasn’t too thick, thanks to this drink avoiding banana, and the flavour was very Christmasy but well balanced and easy to drink. Cinnamon is the seasoning of Christmas and I welcome it opened handily as it comes into season. This is certainly a smoothie I’ll be going back for, the flavour is no novelty.